well as the temperatures have dropped, it’s a reminder that we are nearly into September and have much to look forward to and work towards…..
sheet to sign up if you’d like to prepare and lead Intercessions – training given !! 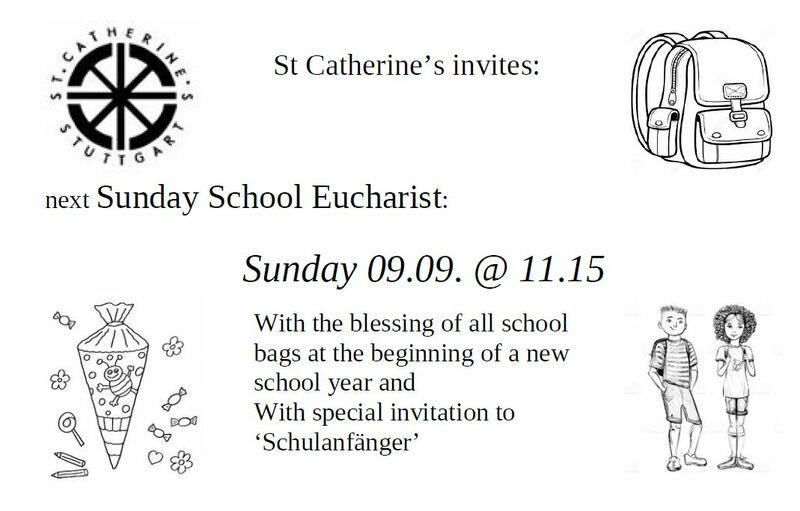 Summer Picnic – this falls on afternoon of Sunday 9th September after the service at Killesberg. Sign up if you need / can offer a lift.